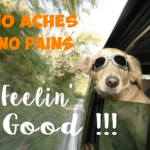 Studies show CBD pet treats help Dogs and Cats that have allergies, arthritis, anxiety, loss of appetite, seizures, joint pain. I have a friend who has had a dog for about fifteen years, his name is Jack. He’s really bothered with arthritis, and other ailments of aging. I know a few years ago he had to have all of his teeth pulled (he was a rescue) and when my friend started him on FreshPet, it really helped with him being able to chew (gum) his food. With him being able to consume the appropriate amount of food with a good nutrient value, he’s not underweight anymore and maintains the normal weight for a dog his size. The reason I bring up this friend of mine is because for the past few months she’s been ordering CBD Dog treats for Jack. I didn’t realize until recently that he has extreme arthritis and was getting to the point where he wouldn’t even walk. Jack has always been such a happy dog, and so easy going and very polite. Just recently, when I visited my friend, she was telling me how much more active Jack is, and when he came into the room – I saw exactly what she meant … he looked great … back to his happy self, walking fine and wagging his tail. It dawned on me that maybe – CBD treats would help my dog with her joints, and her anxiety during the 4th of July fireworks this year. I’ve tried so many other things but nothing really eases her stress and anxiety during the loud booms and the endless hours of the fireworks (even though fireworks are illegal here, they still go off). We’ve even tried going out of town for those few days but there’s always fireworks no matter where we go. I’m going to order my Corgi CBD Dog Treats, and also some of the CBD Oil Tincture. I’ll start her on them and see how she responds as far as her joint pain, then increase the dosage just a bit for the 4th of July. 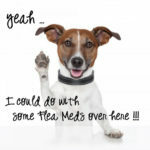 I’ve read some wonderful reviews and have researched extensively the reports on CBD for pets. It’s not addictive, nor does it have any psychoactive effects. I’ve seen the good things CBD has done for my friend’s dog Jack, so I feel comfortable in giving it to my dog to see how she does with it. I’ll update this page with how CBD has helped (or not) with my Corgi. Because CBD oil does not contain thc, and works only as a relief to muscle and joint pain, while offering a calming effect – I found the best source of CBD oil for me, has become Treatibles.com (http://treatibles.com). My Corgi did really well over the 4th of July fireworks with the small Hard Turkey Chews, that have the appearance of small treat bones (https://treatibles.com/chews/). The chews come in flavors of Turkey, Blueberry and Pumpkin and in hard or soft chews. 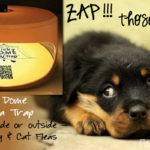 Wanted to share with you the CBD for Dogs and CBD for Cats products I feel are the truest organic and safe, with the best price being at amazon. 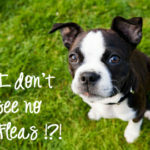 I did review approximately 40 different CBD products for pets across the Internet, and not all of them have the same dosage, and many are not organic – which is important to me. Chemical substances found in the cannabis plant are CBD and THC. THC is the substance that that produces a psychoactive effect – the ‘buzz’. CBD is the substance used in medical marijuana, and offers health benefits. CBD doesn’t get a person ‘high’, rather CBD is a healing remedy. CBD induces calming and pain relieving benefits without intoxicating effects. CBD interacts naturally with the immune and nervous systems of dogs, cats and humans. 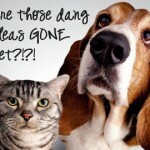 What are the Most Popular Uses for CBD with Dogs and Cats? 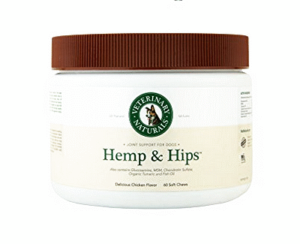 Veterinary Naturals ‘Hemp & Hips’ Soft Chew – Best Hip & Joint Supplement for Dogs with Glucosamine, MSM, Chondroitin. Benefit dogs including treatment of pain, arthritis, seizures, anxiety, loss of appetite and cognitive dysfunction. FDA-approved cGMP and ISO9 certified facility. Comprehensive solution for your dog’s pain, full range of motion, mobility and hip & joint issues. 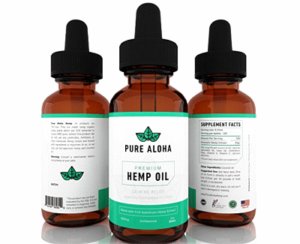 Safe, effective, all-natural, full-spectrum hemp oil sourced from certified, premium Colorado hemp. 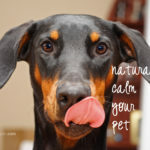 Dog Calming Treats relieves stress and anxiety caused by travel, flying, storms, fireworks, and other tense situations. Sleep Aid for Dogs to give your dog a better night’s sleep. 100% Natural. 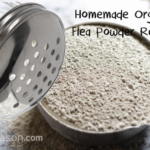 Organic, Non-GMO, Soy-Free, and Lab Tested. Recommended by vets, turmeric is known to help with your dog’s hip, joint, muscle pain and inflammation. 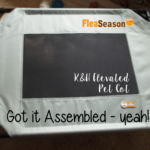 Perfect for dog’s suffering with mobility issues and/or recovering from surgery. Restores stiff sore muscles while improving joint movement. 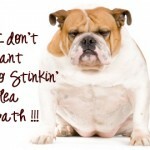 Manage your dog’s pain, anxiety and arthritis. Premium Hemp Oil Unflavored Calming Pet Supplement with Coconut Oil for Dogs and Cats. Non-habit-forming and legal in all 50 states. 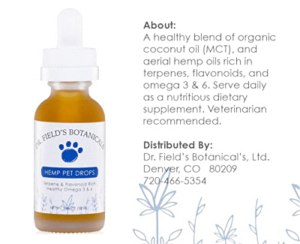 Powerful antioxidants in these essential fatty acids aid in reducing joint inflammation, promote healthy cellular growth, and strengthen the immune system, giving your dog or cat the upper hand on illness and injury. 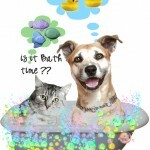 For Stress, Pain, Anxiety, Old Hips & Joints, Excessive Barking/Meowing, Storms, and more. 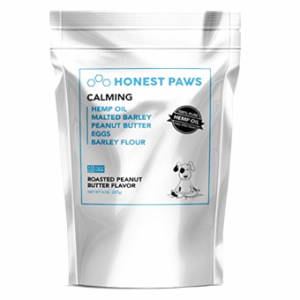 All-natural calming remedy for dogs & cats with separation anxiety or stress issues, and they’re great for pain alleviation of old hips and joints, excessive barking/meowing, mood improvement, reducing seizures, & much more.